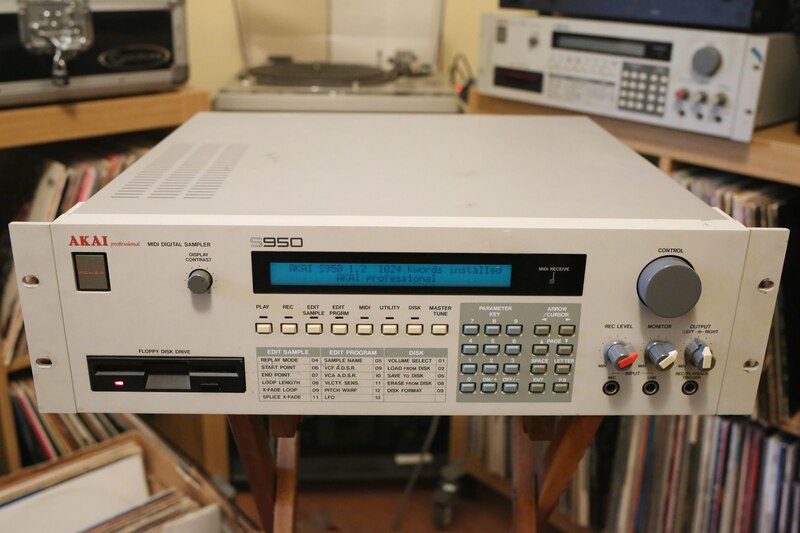 The S900/950 8 Voice MIDI Multiple Point Sampler was the industry standard back in the late 80's and you can get it for about $300 or less. When I started to do production my setup was an S900 and an SP1200. I would use the SP1200 for drums and programming sequences, and any long sample loops were all put in the S950. The combo worked great. For this DVD we used the same setup I just loaded my samples in my S950 and use the SP1200 to trigger the samples thru MIDI. I sample sounds, chop them up in edit mode. But first we show you how to setup the inputs and outputs so make sure you have the right cables, then we talk about all the buttons, knobs and explain how the software works this way it's easy to understand how the S950 works. We sample, sample edit, put it a program so we can trigger the sounds from an external sequencer using midi. We mix the levels and then it's time to save or data to a 3.5 floppy This DVD covers everything you need to know to use your S950.